BALLARD SPACE - Ballard Space Offices and Retail Space! 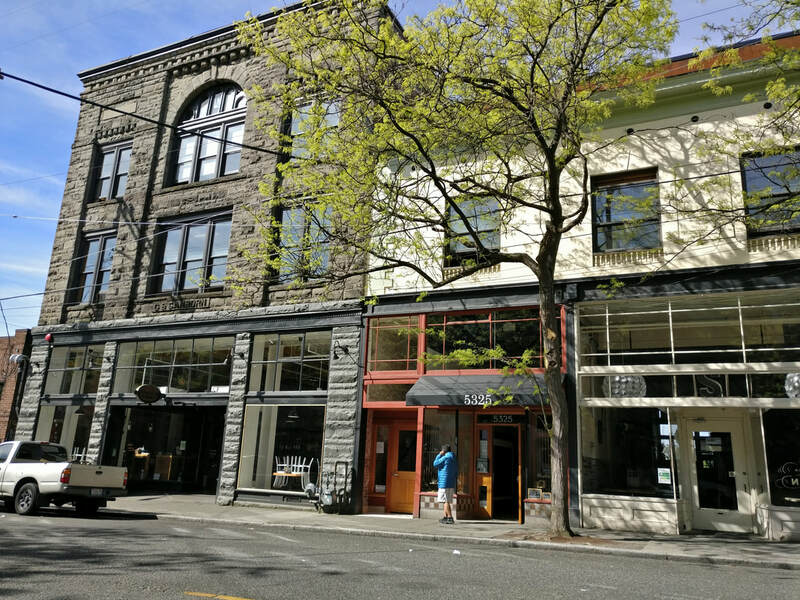 Ballard Space is a collection of historic buildings now home to commercial spaces. 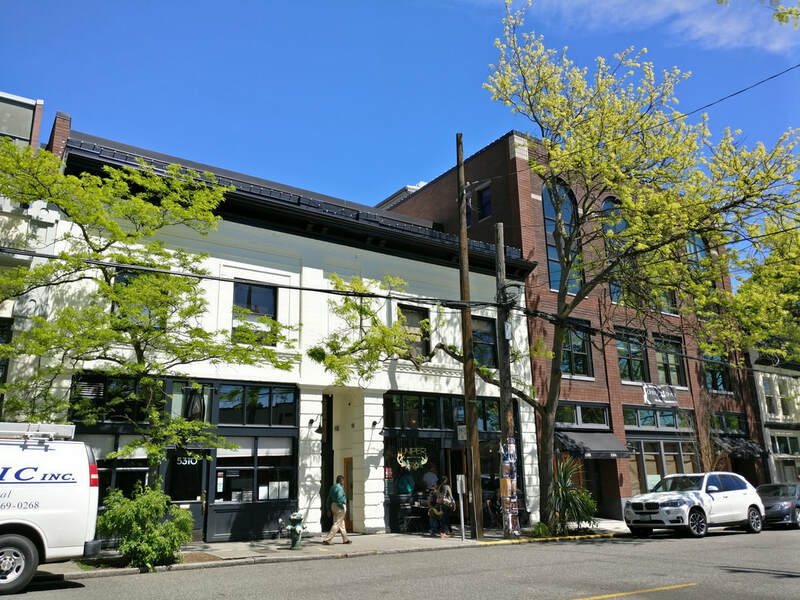 Office Spaces and Retail Spaces on historic Ballard Ave NW. Get your space today. Each building is outfitted with the latest technology and modern convenience. Contact us today. Looking for space in Seattle or Ballard? Check out what's available – download the PDF brochure.